We Carry Pollution Liability Insurance. Water damage can strike at any time, and there never is a good time for it to happen. 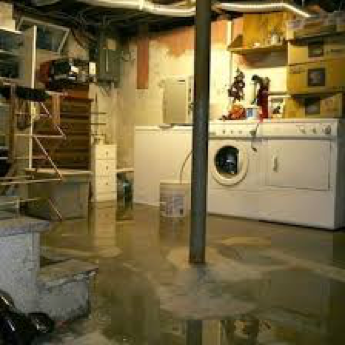 Philadelphia Disaster Restoration offers 24/7 water damage emergency service. Whether the cause is a pipe break, dishwasher backup, washer backup, or sewer line back up – we can handle any type of loss. 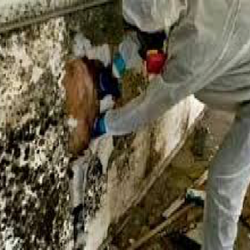 Mold growth can begin 24 hours after the presence of water and we know how crucial it is to being the remediation process as quickly as possible. We work with all insurance companies and help you to not only deal with bringing your home back to pre-loss condition, but to give you peace of mind as well. 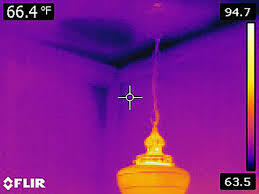 ​We use state of the art water detection equipment, moisture meters and thermal imaging cameras to find all the water fast before it causes more damage. 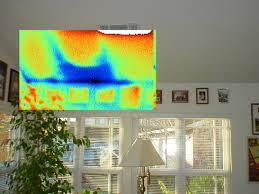 Certain types of mold and excessive amounts of mold can be hazardous to your family and to your health. It is extremely important to not only protect your health, but your property as well. As soon as you think you may have the presence of mold, we urge you to contact a mold removal and mold remediation specialist. We use safe natural products because we do not believe in utilizing or atomizing harsh chemicals in your home or business. We are staffed to handle any emergency plumbing problem 24 hours / 7 days a week. 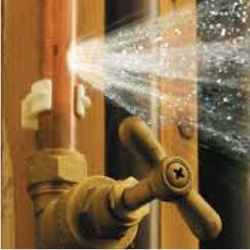 From a burst or broken pipe, to a clogged toilet, to a broken hot water heater, we are able to mobilize and be at your property within the hour. IMPORTANT SAFETY INFORMATION 1. Do not step into a flooded area because you could be electrocuted. Wait for professional help to arrive. 2. Know where your water shutoff valve is for the house. "Thank you for the quick response and professionalism you showed during a very trying time for us. You went above and beyond to make this whole horrible experience a pleasant one. A million thank yous - it is wonderful to see companies with great customer service.